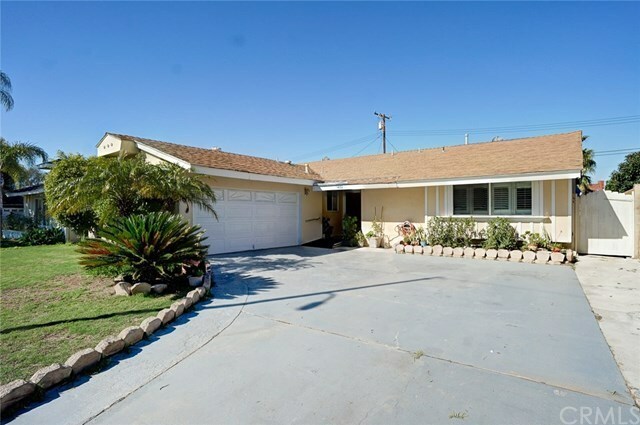 Lovely Tustin home with 4 bedrooms and open floor plan. Relax on the patio in the tranquil backyard. Plenty of parking and a two car garage. Fireplace in the living room as well as central heat & air will keep you comfortable all year round. Centrally located, this is the one you've been waiting for!